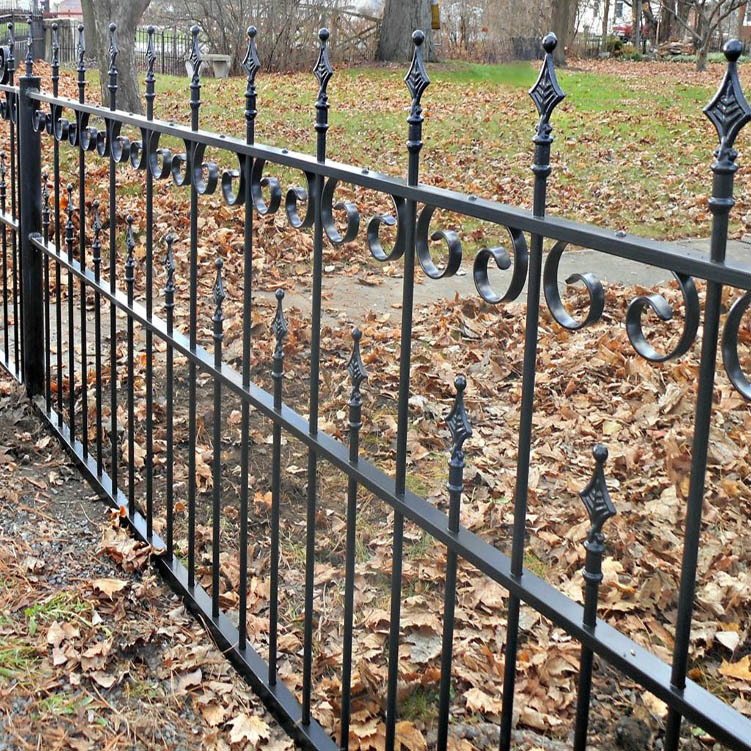 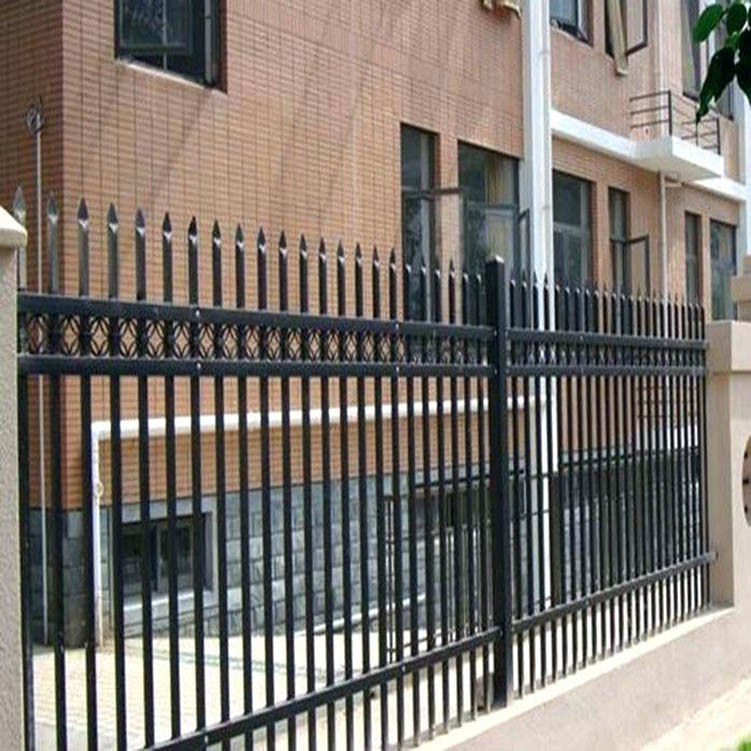 wrought iron fence is also known as zinc steel fence, steel picket fence, ornamental steel fence. 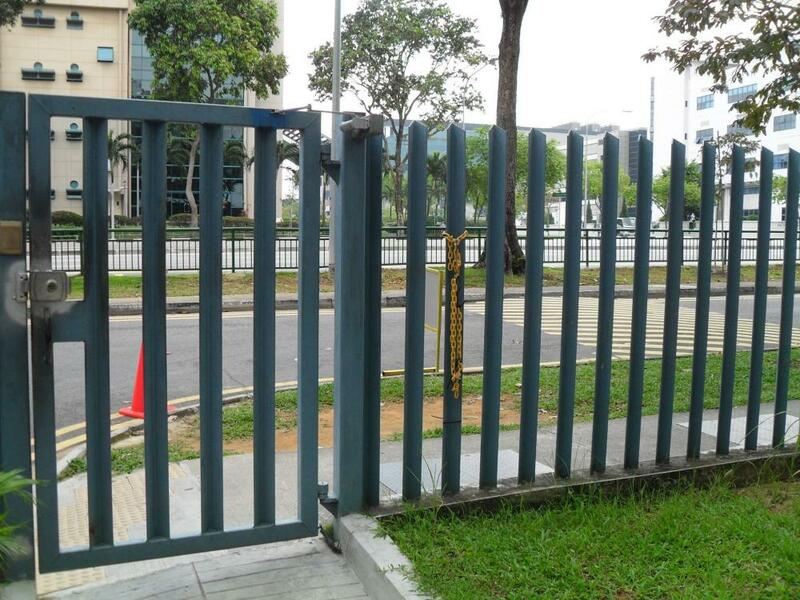 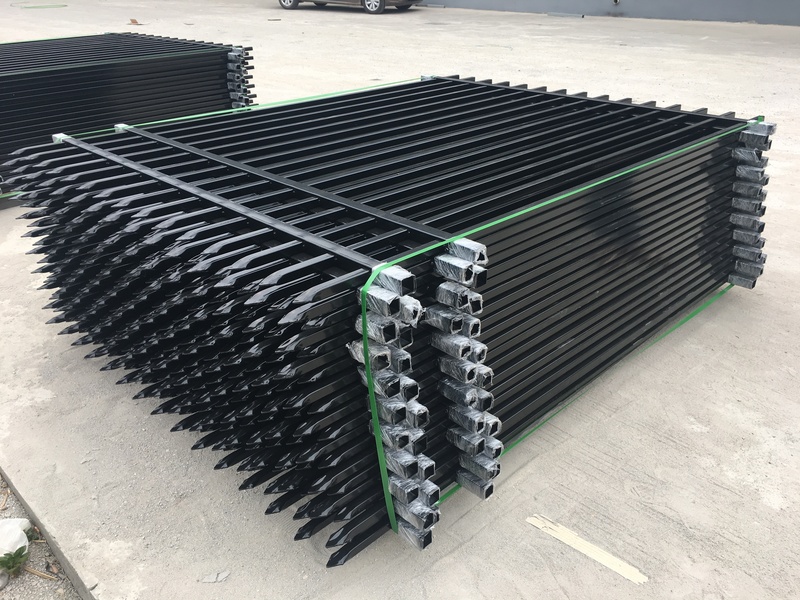 The panels are manufactured using the highest-strength steel pickets and rails(aluminum pickets and rails on request), and are available in a wide range of sizes and styles. 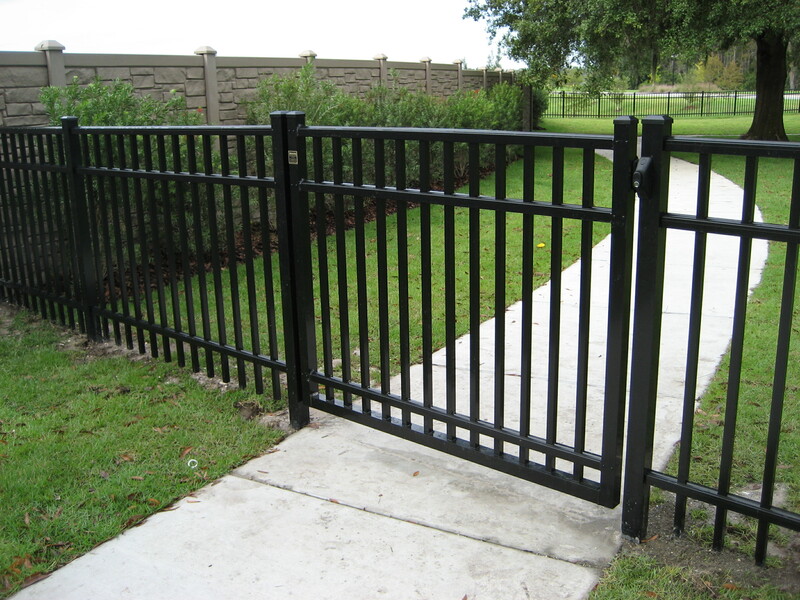 Panels are attached with high-strength steel or aluminum brackets to powder-coated square tubular steel or aluminum posts. 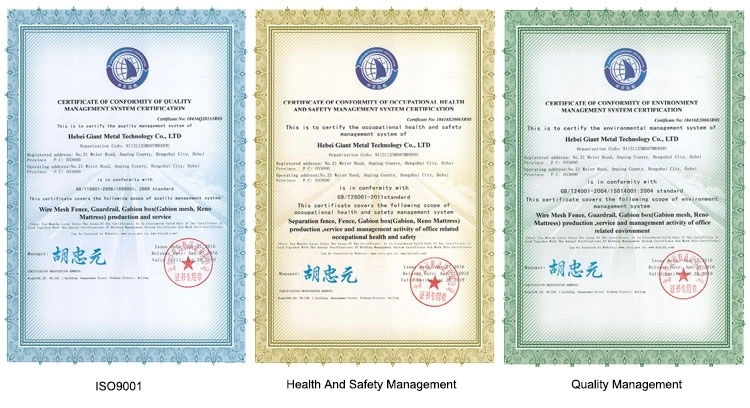 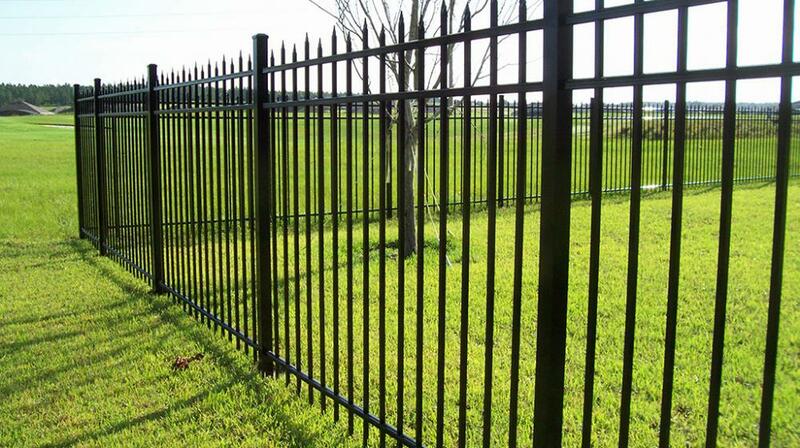 the fence is easy to handle and install, nice appearance, so it is widely used in gardens, schools, factories, pools, residential, industrial and commercial security projects. 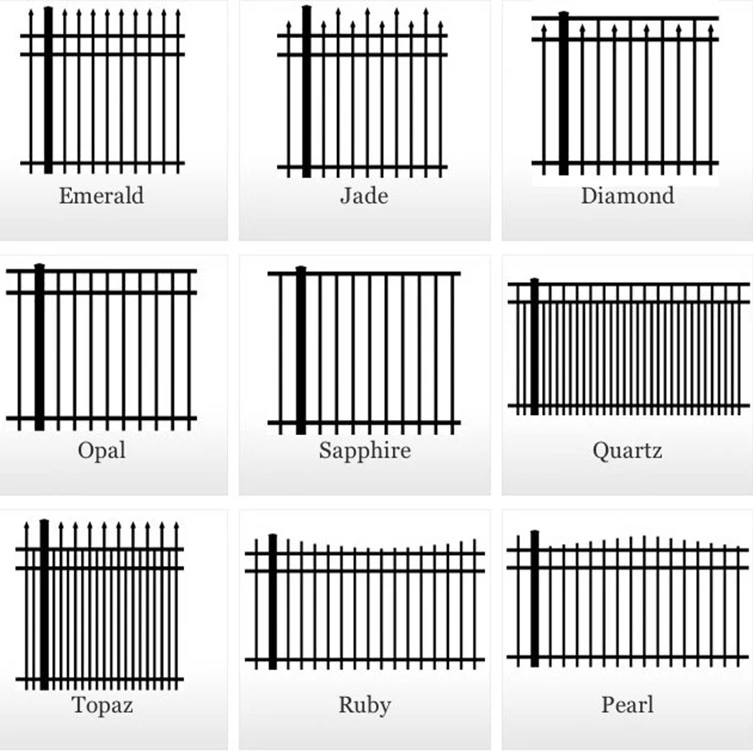 Hardware: hinges, setscrews, all fittings for installation included. 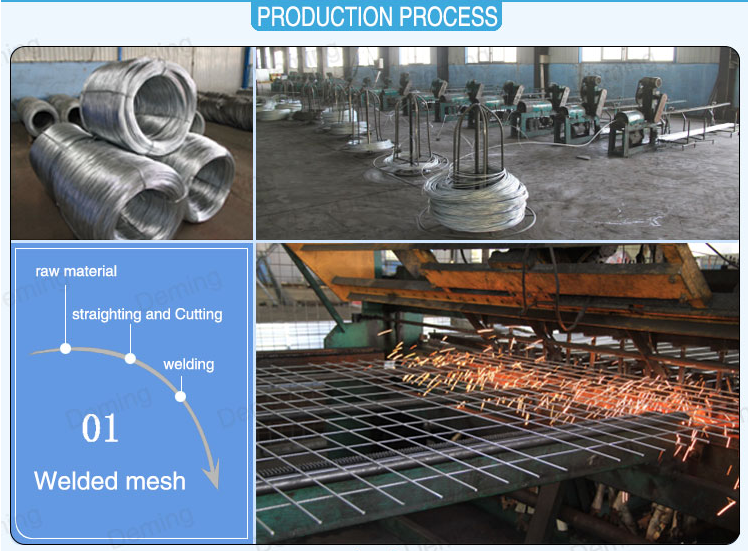 We have various of surface treatment ways and multi production processes to assure the products are with good finishing and nice appearance. 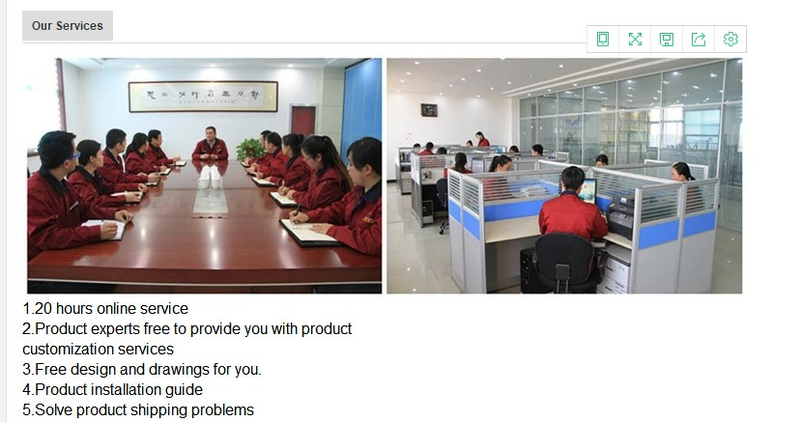 We have many solutions of surface treatment and color for selection, and also can accept your requirement cutomized.